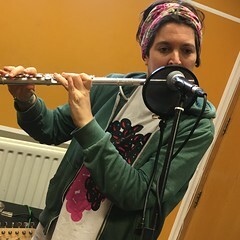 Resonance FM’s Hello GoodBye with live performances by: Dead Belgian, Clorinde and Gerry Mitchell. This entry was posted in Hello GoodBye: Playlists and tagged clorinde, dead belgian, dexter bentley, gerry mitchell, hello goodbye, resonance. Bookmark the permalink.